2/3s of the Earth is covered with water. Once you locate life saving water, do you have the means to make it drinkable? 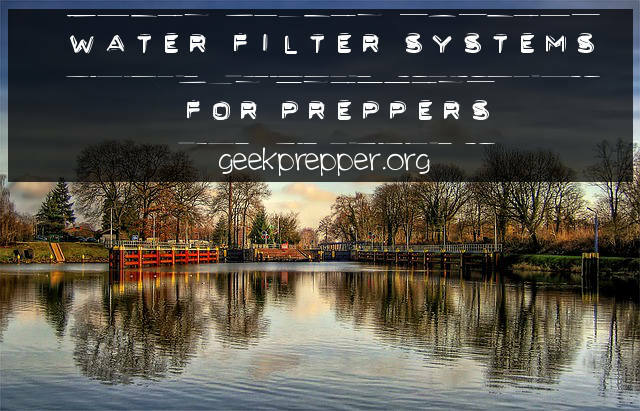 Time to discuss Water Filter Systems for Preppers! I like to prioritize survival, in tough situations, against the Law of Three. No matter how confused, lost or hungry I am, I can use this simple list to take care of my priorities in the order that makes sense. Survival is only possible for three minutes without air. Survival is only possible for three hours without warmth. Survival is only possible for only three days without replenishing water in your body. Survival is only possible for three weeks without food. When we look at the Law of Three, we can see that water is listed. This means that Water is essential to your survival. We’ve covered posts in finding water, now lets figure out how we can make it drinkable. 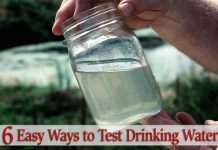 Let’s first figure out what microorganisms may be encountered in water and what size they are so we can determine the correct Water Filter Systems for Preppers. Extracts harmful chemicals such as herbicides, pesticides, VOCs, organic solvents, radon 222 and trihalomethanes. Used by The Royal household in England, Relief Organizations such as UNICEF, the Peace Corps, Missionary organizations and Red Cross Societies Internationally. Did we mention that it removes 99.997% of viruses?!?! Attaches directly to Nalgene bottles! 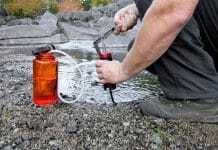 LifeStraw Personal Water Filter – (0.2 microns) We have one of these in each of our bug out bags and in each vehicle! Filters up to 1000L of contaminated water per the manufacturer. Removes a minimum of 99.9% of waterborne protozoan parasites per manufacturer. ideal for everyday use; put in your pocket, purse, briefcase or car glove compartment. Advanced filter removes virus and bacteria to six logs (99.9999%). Eliminates or Reduces up to 99.9% of: Unpleasant taste and odors, cloudiness, silt, sediment and chlorine. You should also carry water treatment drops or tablets with you to provide redundancy in the even of equipment loss or failure of your water filter systems. Water weighs about 8lbs per gallon. Each person requires about 1 gallon of water per day for drinking an hygiene uses. 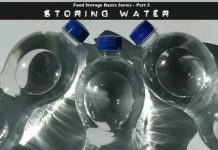 This makes it hard to carry enough water to survive, and this is what makes Water Filter Systems for Preppers so important! Don’t miss Sawyer filters. 0.1 microns (vs. 0.2 for Katadyns), million gallons (vs. 13,000), weigh 3 ounces (vs. 20 ounces) and costs $45 (vs. $275). They also sell a 0.02 micron filter for viruses. They are not without flaws but there are workarounds; Search Google for ultralight forums where they discuss this handy little booger. Added the 0.1 micron filter to my BoB. Thanks for reminding me about those 1 million gallon guaranteed, 0.1 micron filters. Out of all of the water filters on the market, I am glad to see that there is finally one that will remove most of the contaminants and is very compact! One thing you may want to put is Sawyers Point Zero Two Filters- it’s the only filter that does take out virus particles. More expensive, but well worth it if dealing with post-collapse/contaminated water. Filters are great. I have a few of them, and am interested in the Sawyer filters. Another option is the SteriPEN handheld water purifier, which uses UV light to purify 1L of water in 90 seconds. It will kill virtually all organic organisms, 99.9999% of bacteria, 99.99% of viruses, and 99.9% of protozoa. I recommend the SteriPEN model that uses AA batteries, and I use rechargeables. The unit is small, lightweight, and has a bulb life of up to 8000 liters. Thanks for putting together such great info, John! 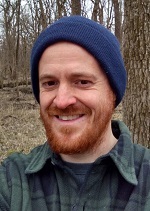 Love the Sawyer… cheap, compact, lightweight, and affordable. Hydroways’ WATERS Hydrokinetic. 20 liters per minute. Family use though. Takes Virus.